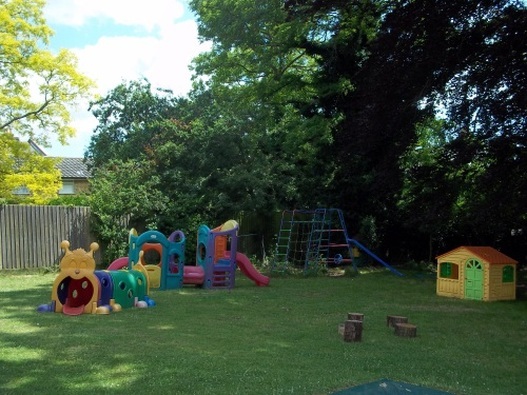 Barnabas Pre-School is a small, sessional, pre-school which operates from St. John's Old Vicarage in central Woodbridge. Five morning and two afternoon sessions are available each week during term time for a maximum of eighteen children per session in the care of a minimum of three experienced staff. Children may attend from age two until they leave for primary school.